Primary Guardians can see the minutes used within their app using the "My Account" section and can also purchase minutes. They can also see each call, who the call is from, the time the call came in, and the duration of the call. 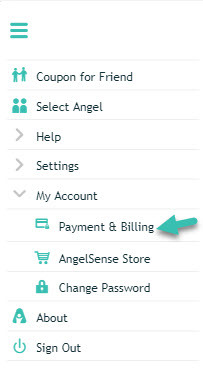 This can be accessed from your app's Menu on the left hand side by clicking on Payment & Billing.